Read our complete review or use our exclusive coupon to save $60 at checkout. Click the buy link below and the discount will automatically appear in your shopping cart. The Horizon T101 is an entry machine. 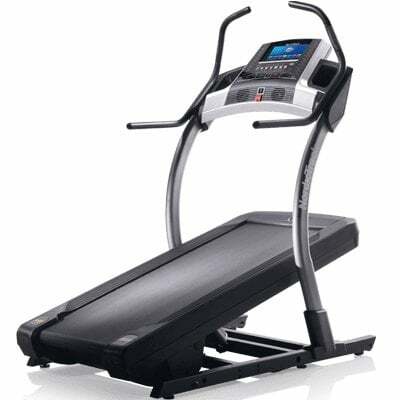 It’s made for budget families that want a treadmill for light jogging and gentle walking. It is not meant for high pressure running and abuse. For an entry level Horizon this is one of the most impressed we’ve seen. 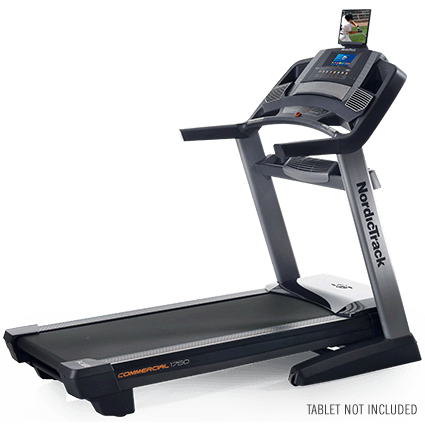 The Lifespan TR1200i treadmill has many features and specs to offer that make it stand out from the rest of the lineup in this price range. Overall, the specs and features seem pretty appealing for the very affordable price tag when on sale. 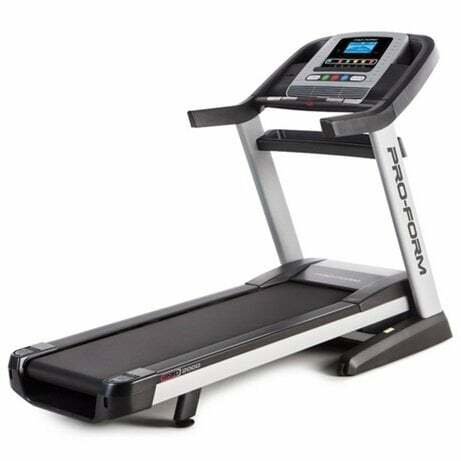 This treadmill is a great entry level fold-up treadmill that offers decent features, which make it a valuable buy. It’s hard not to love this treadmill. It’s basically a $2,000 machine for $1,299. Great features and great value. 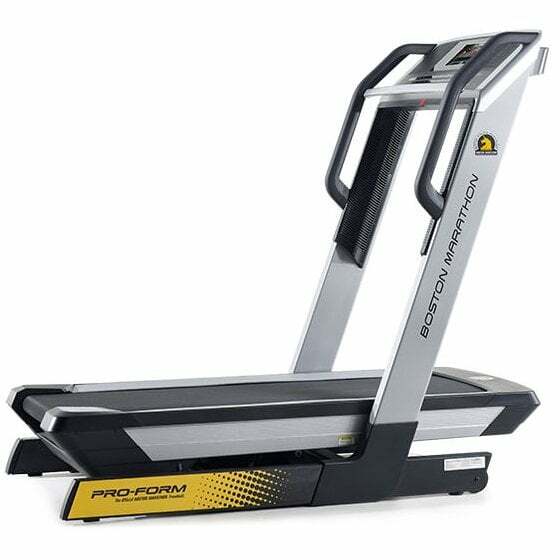 The 2014 Commercial 1750 treadmill has made quite a few upgrades since its older version. The upgrades aren’t significant, but they are worth checking out. 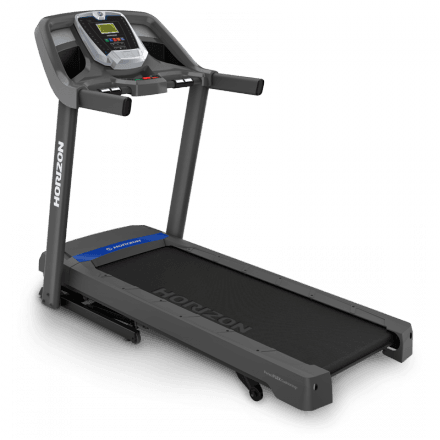 The Commercial 1750 comes with a higher powered motor, a larger tread belt, and a new innovative deck cushioning system. 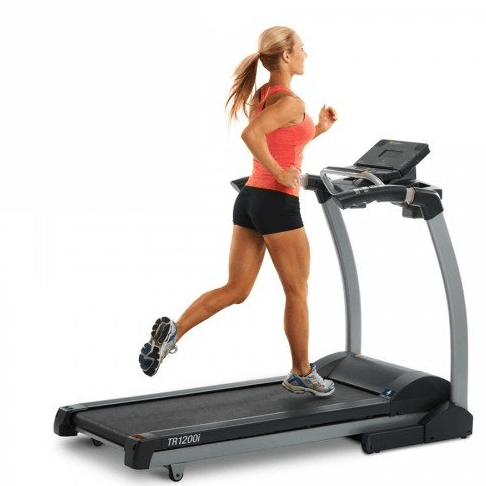 This amazing treadmill has all the features and more to create a powerful workout machine. The X9i basically picks up where the X7i left off. 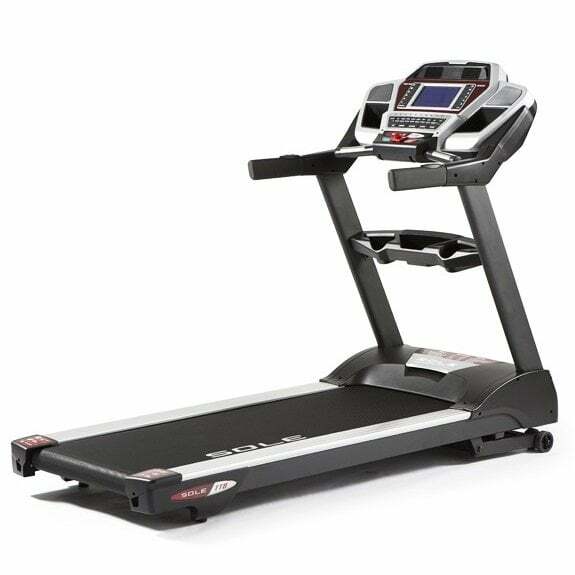 We highly recommend this incline trainer as it offers the best value in that category. This is the machine to get if you’re looking for top of the line power houses without reaching ridiculous price ranges. The TT8 is a great deal for what it has to offer. This is probably the best machine ever built by Proform. The price tag and features sure suggest it. If you want top of the line from a reputable brand, this is pretty much it unless you really want to break the bank and drop $5,000 or more.